Awhile back when I first found out about this artist, I immediately hoped that he’d do a Mastodon gig poster, and he did! 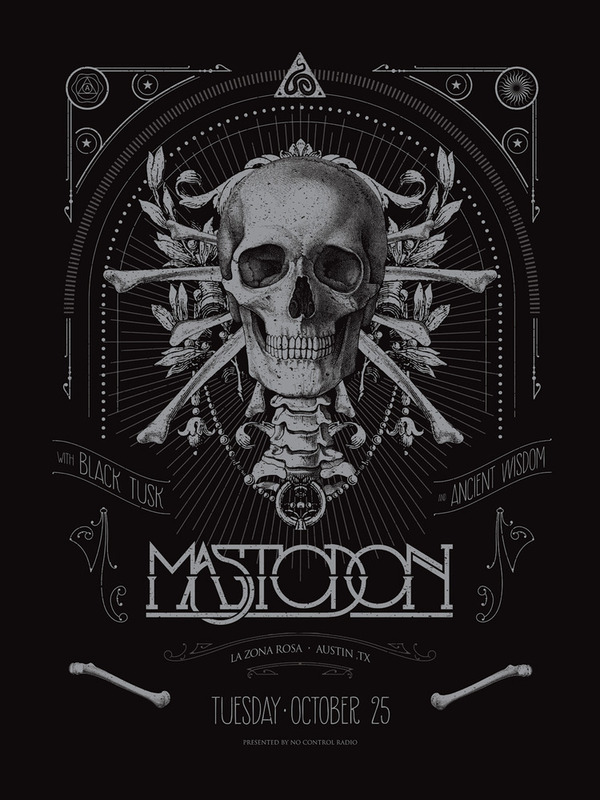 Tonights Mastodon show in Austin, TX is done by Anonymous Ink & Idea, and the artist continues to impress. It is an 18″ x 24″ 2-color Screenprint, edition of 100, signed/numbered, and cost $25. On sale Wednesday, October 26th HERE. 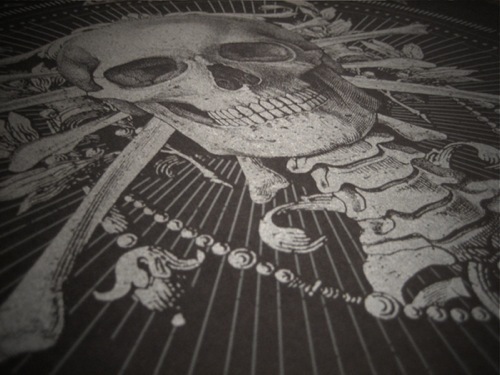 This entry was posted in Gig Posters and tagged Anonymous Ink & Idea, Mastodon by admin. Bookmark the permalink.